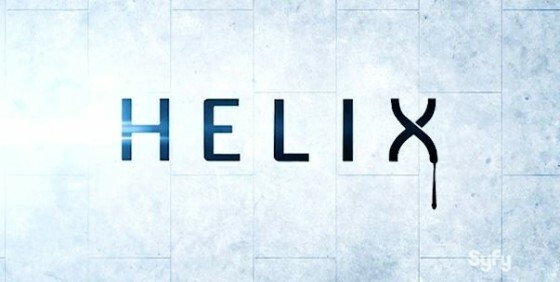 Ok, can we talk about the season finale of Syfy’s “Helix“? 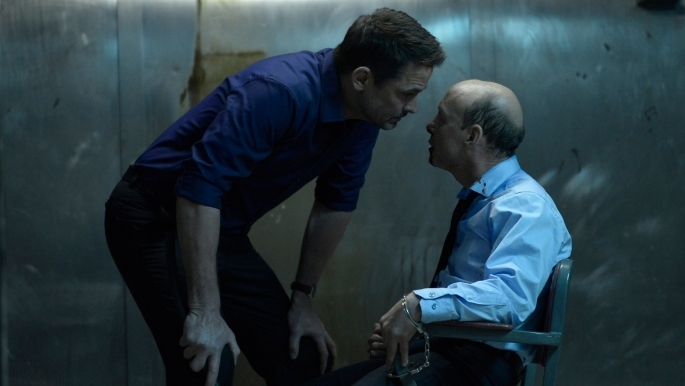 Titled “Dans l’ombre” the episode starts with an angry Alan in the future, precisely in the day 235, who is actually interrogating someone in search of “her”. We don’t know who is this guy and who is actually searching Alan but, after some minutes, we realize that he is an immortal of the “Ilaria Corporation“.